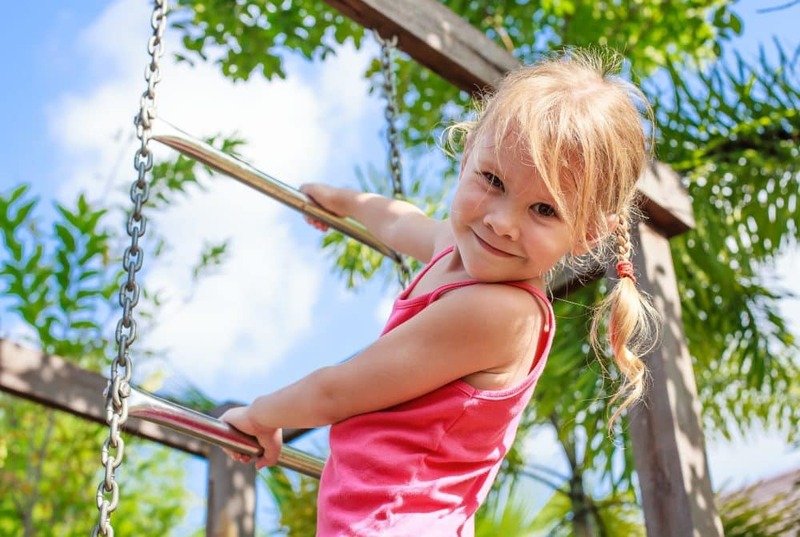 The new Ruffino Park planned for Alice Spring’s, Kilgariff Estate will feature play equipment, fenced surrounds, bike racks and a lawned play area, bringing family living to the Estate. The project is to be completed by local company Patrick Homes and Construction and will provide 12 new jobs for Territorians both directly and indirectly. The 3,000m2 park with will be located on the corner of the Harris Avenue and Welton Parade at Kilgariff and feature landscaped surrounds, paved footpaths and seating making it a destination for families in the whole Alice Springs area as well as local Kilgariff residents. Works are expected to be complete in June 2018.